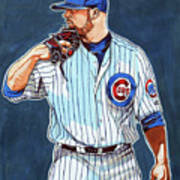 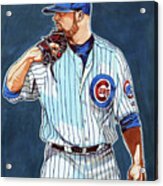 There are no comments for Jon Lester Chicago Cubs. Click here to post the first comment. 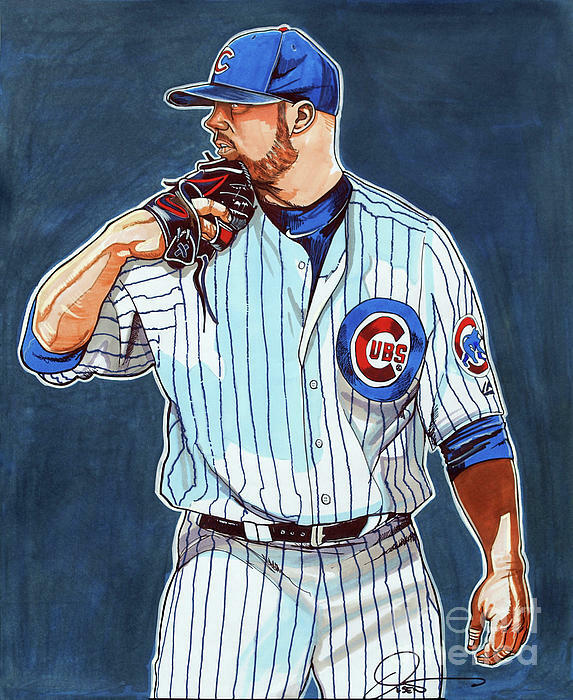 Chicago Cubs Pitcher Jon Lester on the mound by Dave Olsen.